The Cycliq Fly6 Bicycle Tail­Light and Safety Camera Combo: Cycliq makes innovative cycling accessories and while the Fly6 HD camera and tail­light combo is ideal for cyclists, it will also prove useful for college students biking around campus. 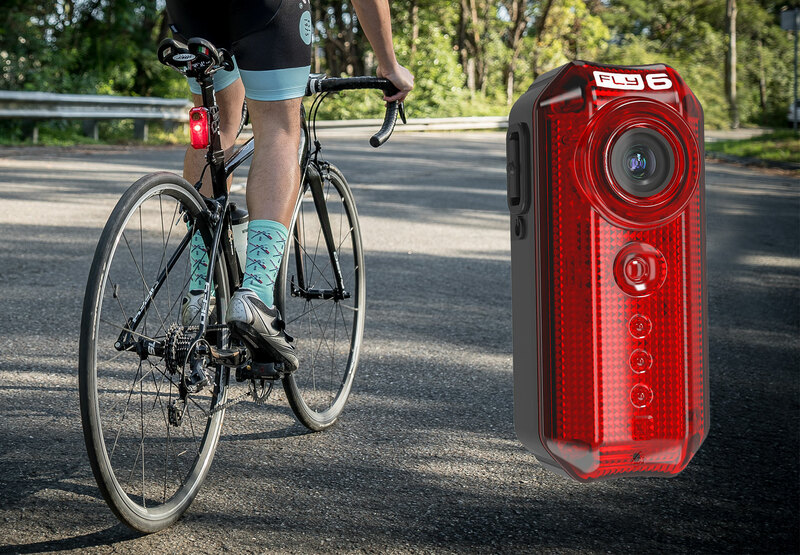 The Fly6 camera replaces your existing tail­light and records what happens behind your bike in real time. The camera provides great low light images featuring 1020 x 720 HD camera footage and dynamic audio recording. It comes with a USB­rechargeable battery (6 hours runtime), 8GB Class 10 microSD card, two seat post mounts for use on two bikes, and an Aero seat post adaptor.